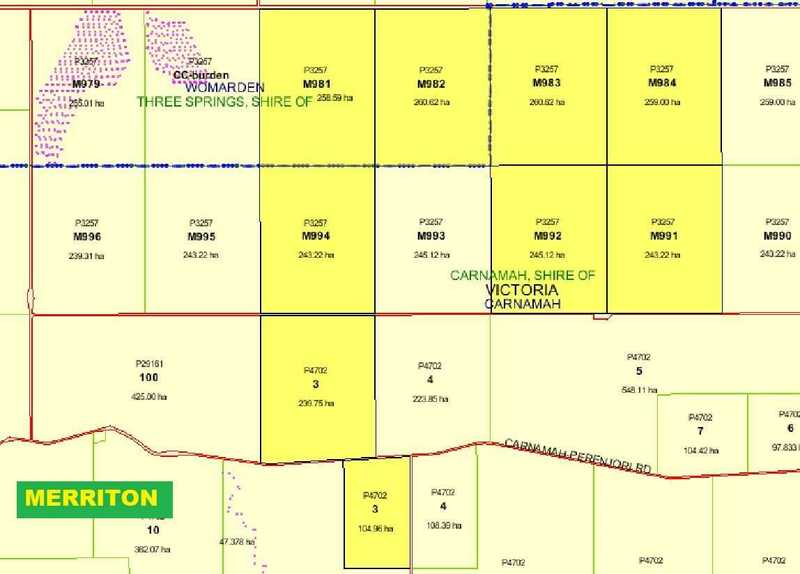 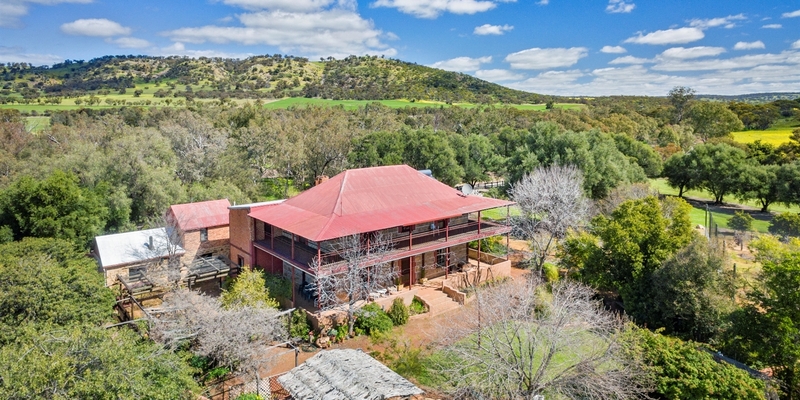 "Merriton" is located on the Three Springs-Perenjori Road east of Three Springs and "Floradale" located east of Carnamah on the Carnamah- Perenjori Road. 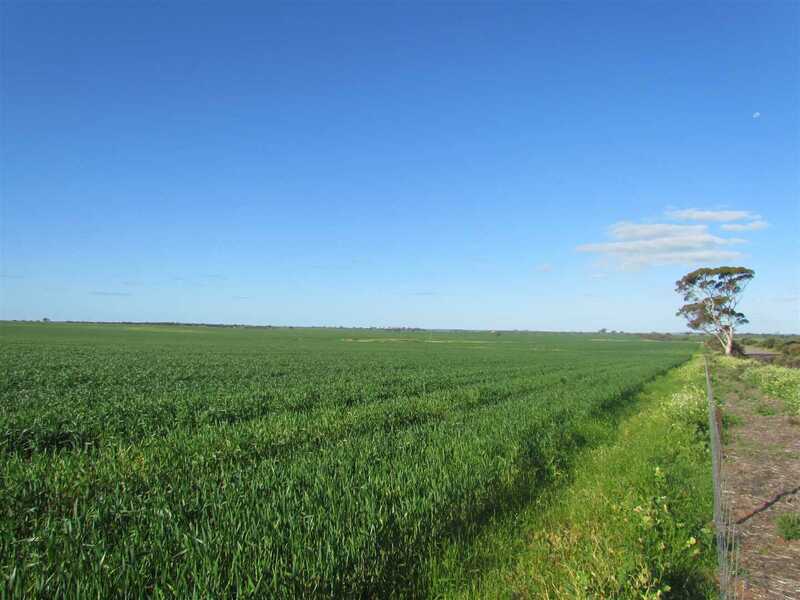 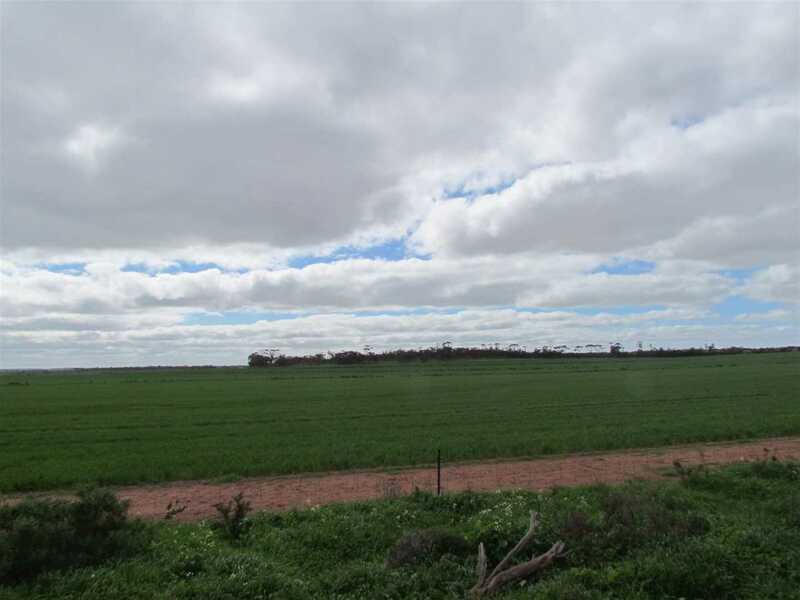 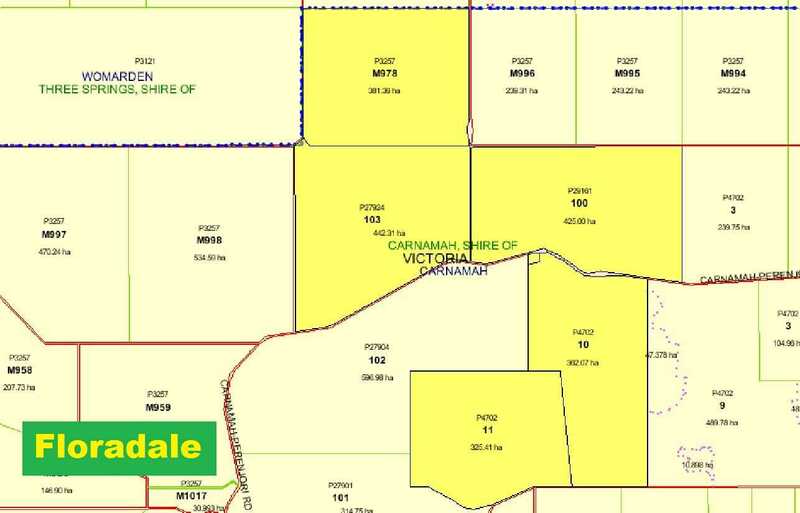 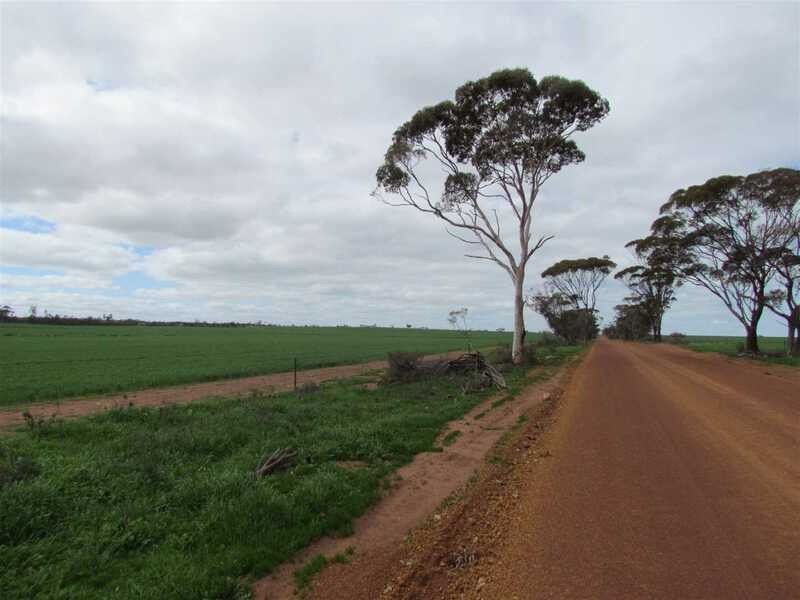 Both properties have excellent medium red loams to heavy soil types, boasting outstanding cropping country with original vegetation consisting of Salmon, York Gums, Gimleet, Mallee and Jam tree. 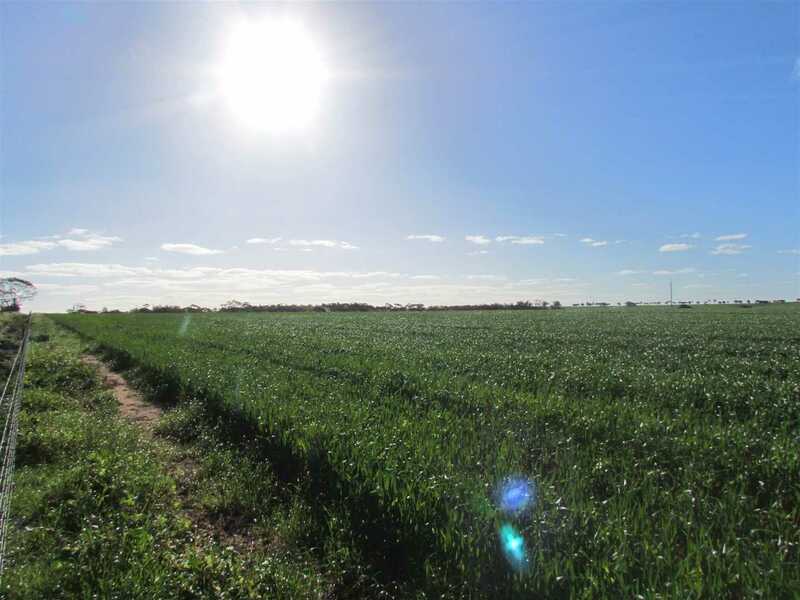 They currently operate simultaneously in a mixed enterprise farming business; prospects for 2018 are very good with crop expectations above average added to the lamb and wool production, returning excellent ROI. 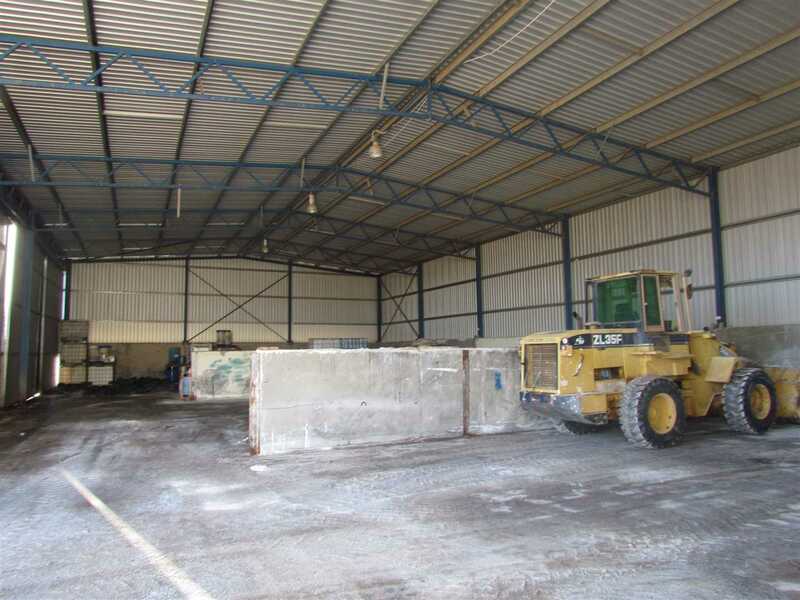 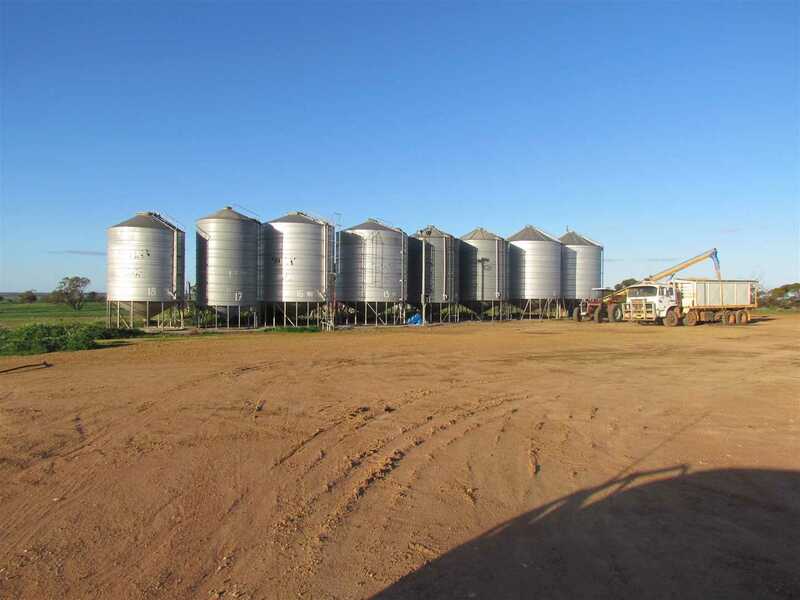 Both properties have very comfortable homesteads and will impress any inspection, ample infrastructure enables the business to operate smoothly with in excess of 700 tonne of grain storage added to the 400 tonne bulk fertiliser storage, with several other GP sheds and workshops. 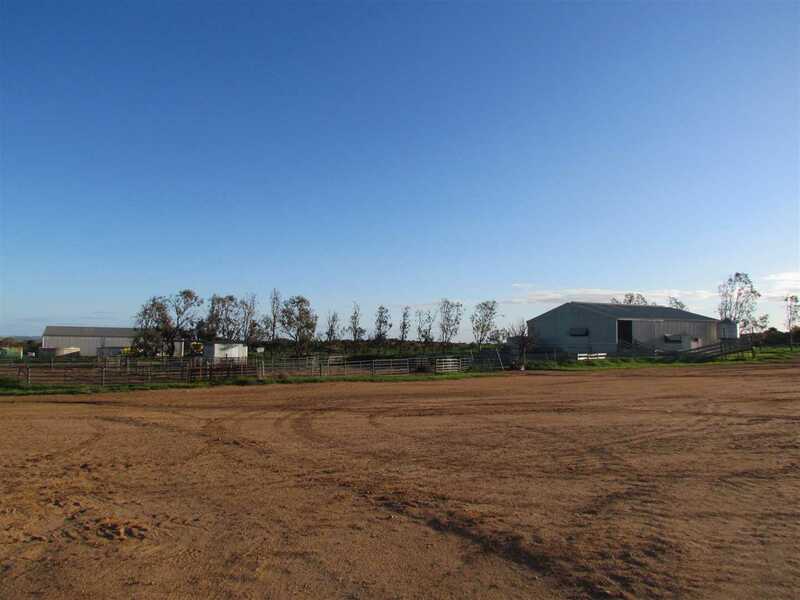 Both properties have excellent operational sheep yards and a modern shearing shed in very good condition, the properties will pass any inspection. 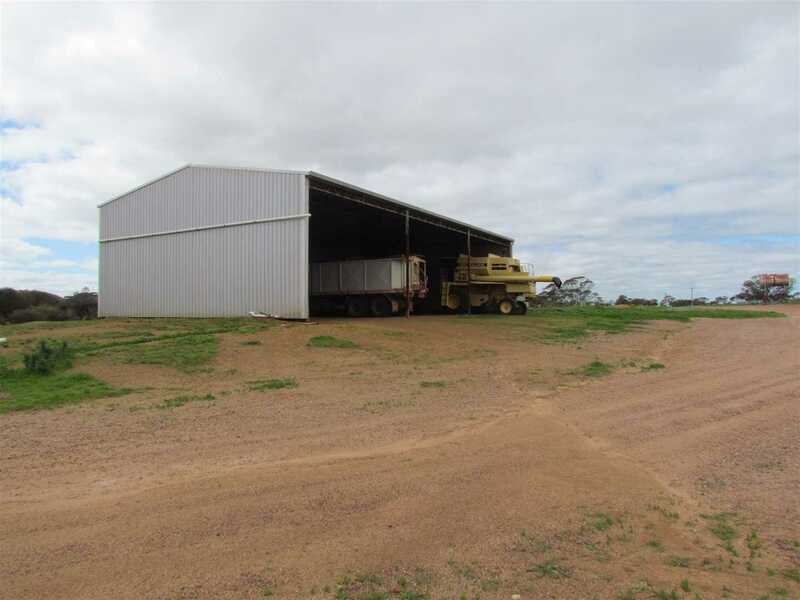 Further information on the properties is available on application; the vendors will consider all offers on the complete package and will also consider separate offers on individual parcels. 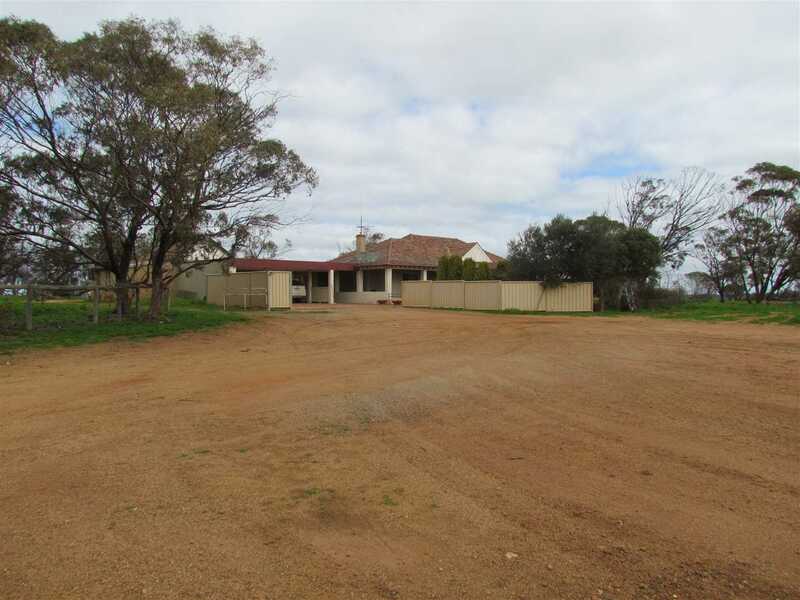 For your opportunity to inspect this excellent property call Brad King 0429 911 504.